I am a Design and Frontend Lead. I specialize in delivering digital experiences that reshape the user's vision, focusing on details and pushing the boundaries to build and create outstanding work for each customer. Passion defines my work, and for the last 5 years I have been doing what I love best, working as a web designer for different agencies and as freelancer on various projects. I rely on my experience in design, concept development and on my work skills to bring a creative process to all my projects, while I keep myself up to date with the new trends and technologies in the digital world, to give my clients the best possible service, for the success they deserve. Through my projects and work process, I like to challenge my clients to consistently innovate and strive to engage forward thinking focusing on their brands, services and products they represent. My objective is to use my potential to the maximum, gaining experience in a professional environment, gathering simultaneously new knowledge applicable in the field that I work in, creating something awesome for each customer in an unique and original way. Quality and trust are the principles that guide my work and they are the strong base of my relations and interactions with each of my clients. Fun is a bonus for me, that comes with the passion for what I love to do. Collaborating with me will definitely give you a nice experience and will make your business stand out on the market. Great interfaces, focus on the user's experience and interaction making their experience as simple and efficient as possible. Create a balance between technical functionality and visual elements for all the usable, adaptable and understandable needs of the user. Effectiveness, efficiency, and satisfaction is a must have in good interface design. In website design usability is important, making web sites easy to use, valuable, and effective for visitors. User experience includes the practical, experiential, affective, meaningful and valuable aspects of human-computer interaction and product ownership. Well-executed UX will intensify a person’s perceptions of system aspects such as utility, ease of use and efficiency. Implementing web development through new tools and technologies helps build more dynamic and interactive websites, bringing to life each idea which will materialize in a succesful result. Being a growing industry, web development helps to sell products and services to the online customer using different platforms and applications. The product strategy consists of both planning and executing a process in order to achieve sustained growth. Analysing a specific target market helps identify the destination and route of a product and can determine the direction to the most suitable result possible. My wife is a wonderful and very talented person with many skills. 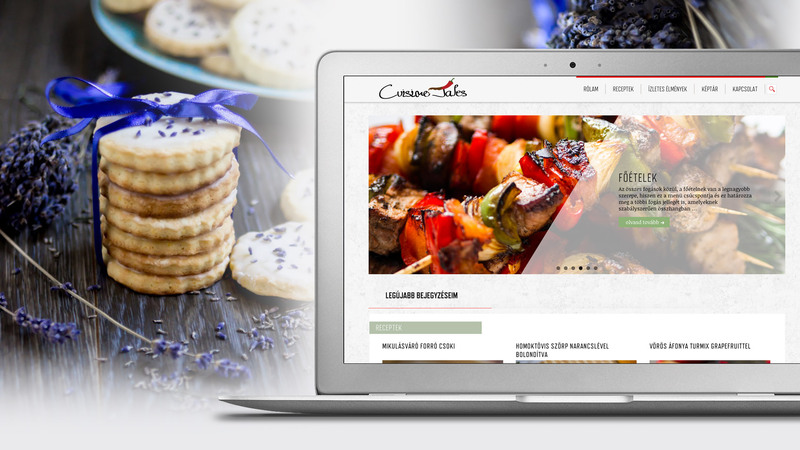 Because she loves to cook and take pictures, she combined the two, and started this nice personal blog project, in hungarian, called Cuisine Tales. You can find many recipies, all with step by step information and full of high quality images. I'm really proud of her. Hope you all enjoy the page. Situated in Hong Kong, Libertine Bistro Bar, awaits it's clients with high quality foods and bewerages, on almost all hours of the day. 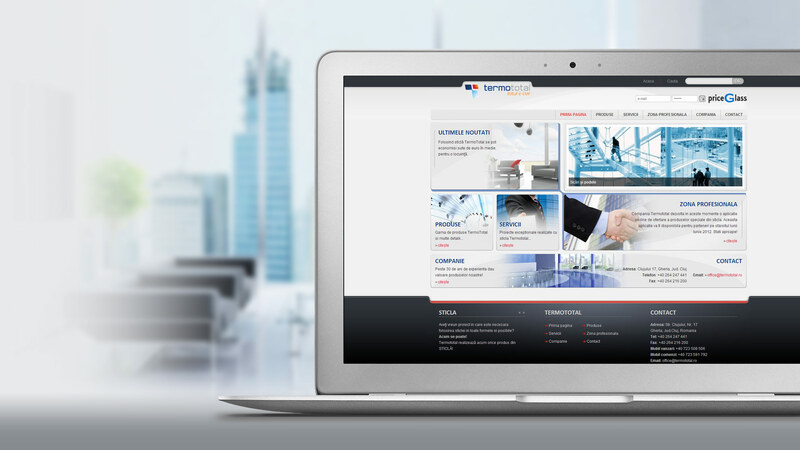 They were looking for a simple porfolio type webpage easy to update and maintain. The work was outsourced by Fatdog Creative Service to me with whom I worked on various other projects until now. 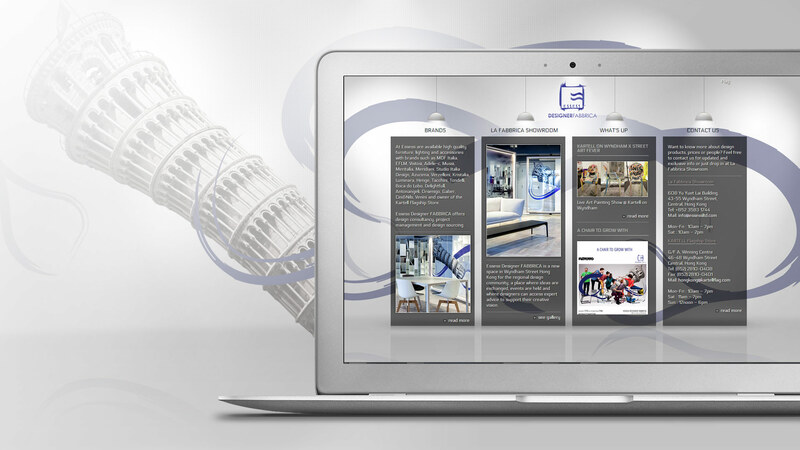 Situated in Hong Kong, Essess Designer Fabbrica, a showroom for high quality furniture of famous Italian and European brands, wanted a website reflecting their image on the developing asian market. I was contacted for this work by Fatdog Creative Service with whom I worked on various other projects. 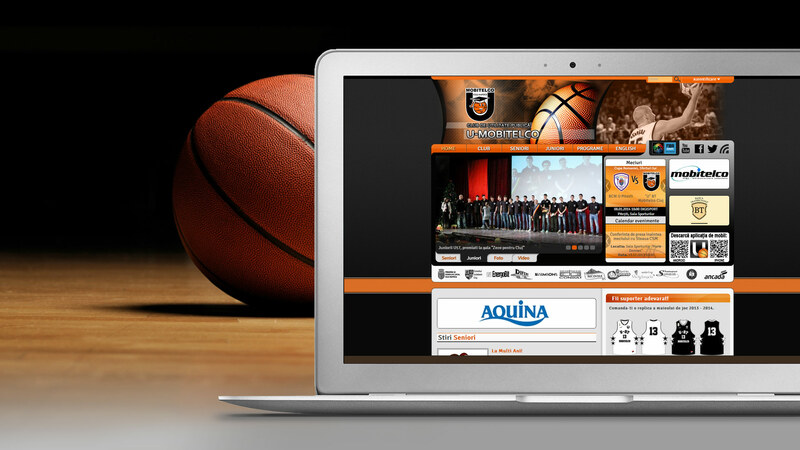 While I was working for Imagistica, I had the opportunity to re-design the website of Romania's Champion Basketball Team. They wanted to refresh their image, invest in their relations with their fans and press. I was responsible for the UI and website design. The constantly expanding and developing business, Termototal is one of the leading representatives of glass processing companies in Romania. My job was to create a website worth of their image to further establish a more proeminent online presence. GBU is a renowned Hong Kong-based fast-food restaurant chain. 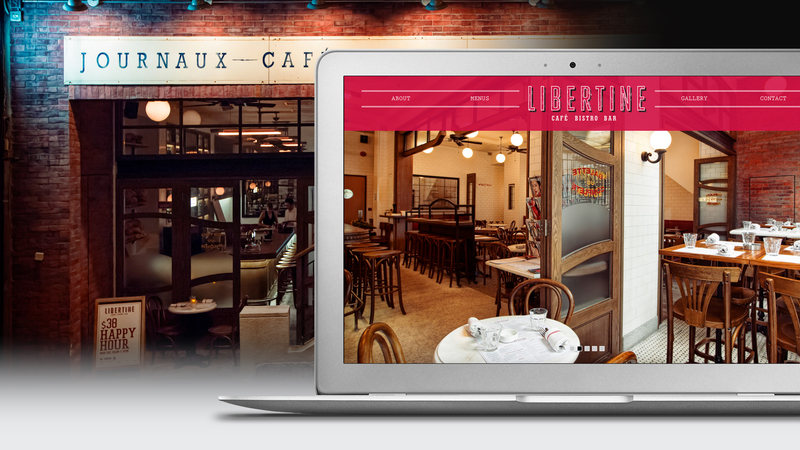 They wanted a website that represents the brand and their product to the everyday consumer. 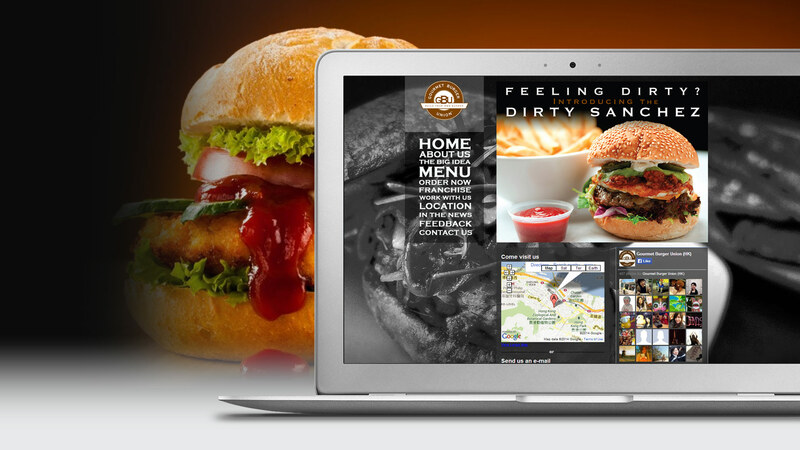 I was brought in by Fatdog Creative Service to design and develop this website. 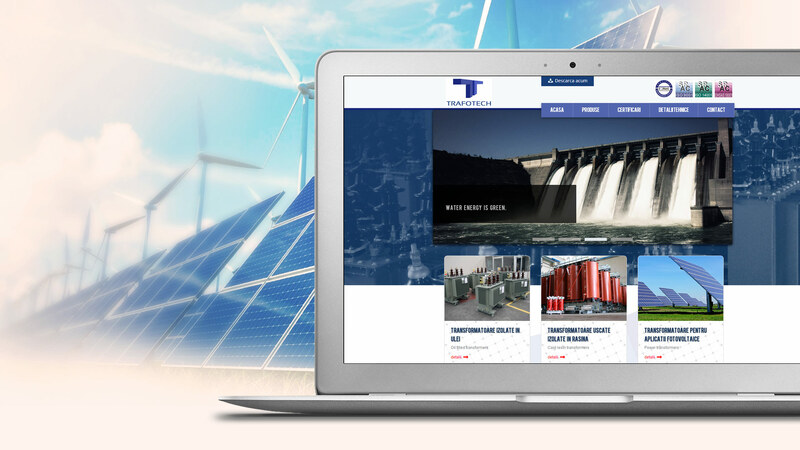 Trafotech, one of the largest distribuitor of oil filled and cast resin tranformers in Romania, has contacted me for this project to create their website for a presentation purpose of their brand and services, with lots of detailed information of the quality of their products. "Creativity involves breaking out of established patterns in order to look at things in a different way." If you liked my portfolio and want to hire me or you just want to drop me a line, click the button below. © 2016 Aknai.net. All rights reserved.